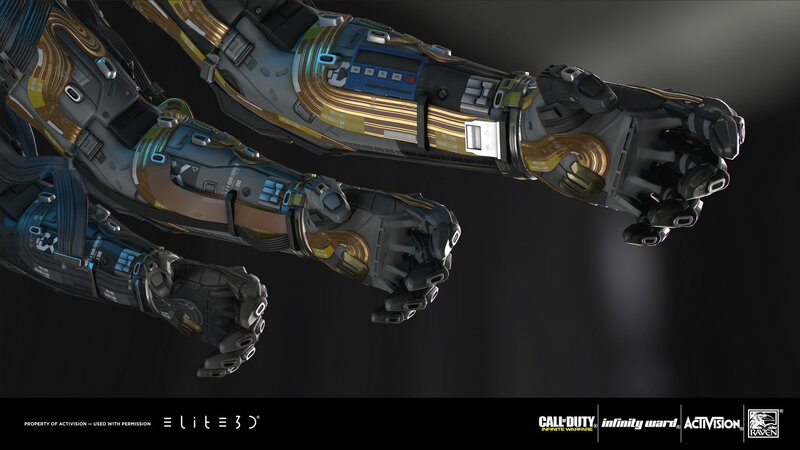 FTL is a Cort-Sol combat rig in Call of Duty: Infinite Warfare. 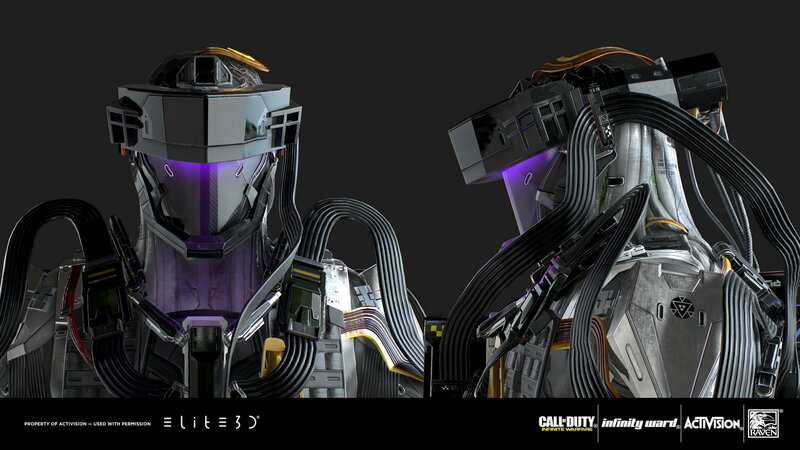 The FTL rig is designed for fluid and tactical gameplay with an emphasis on being advantageous over one’s opponent. 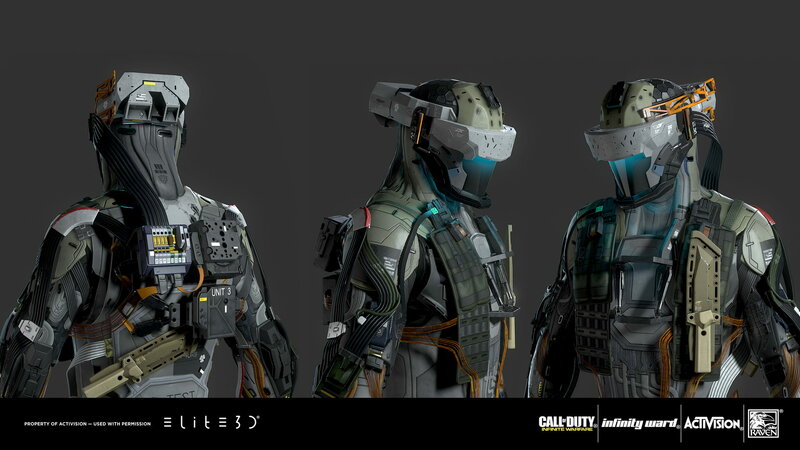 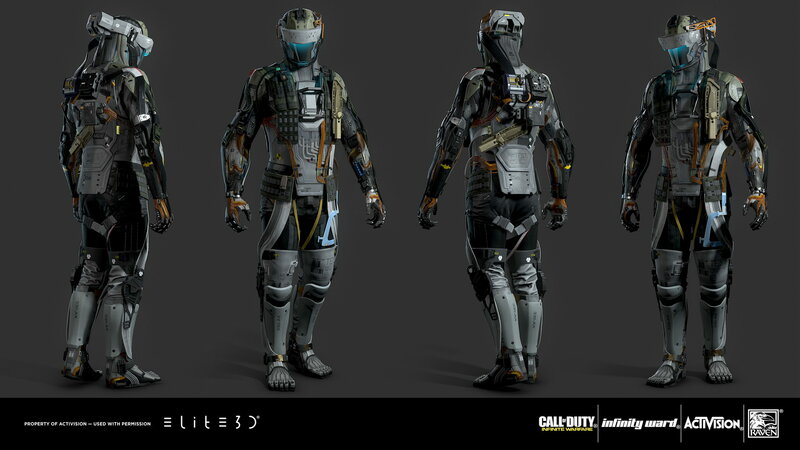 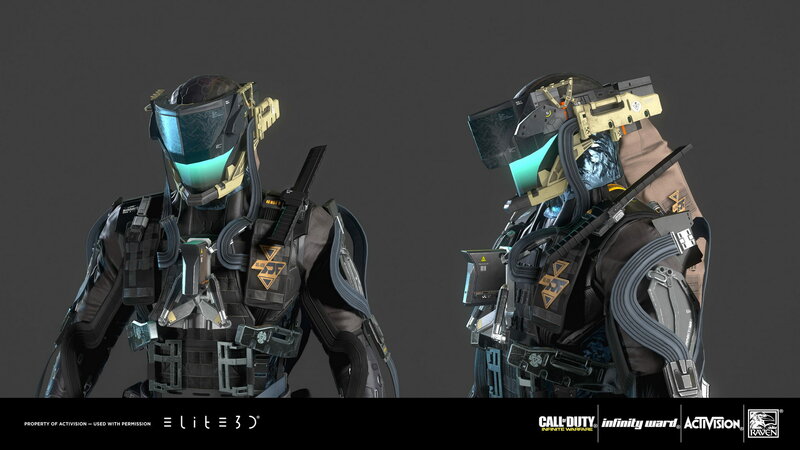 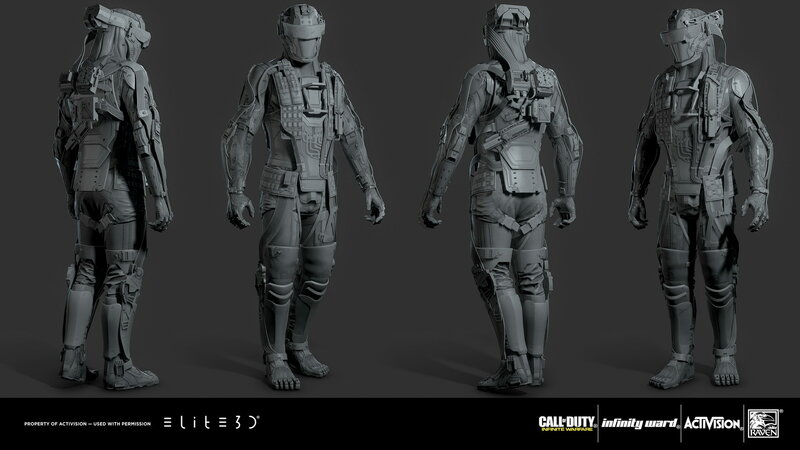 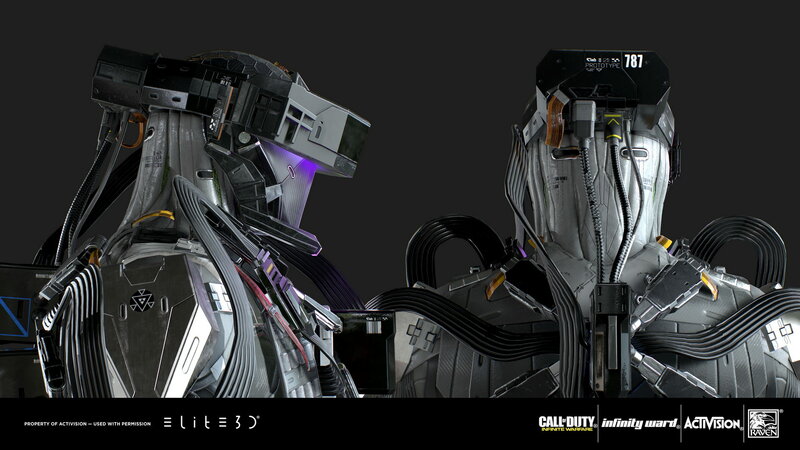 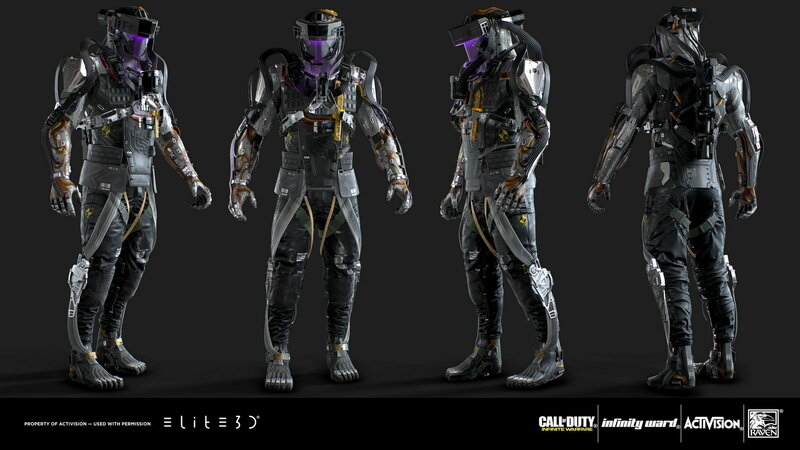 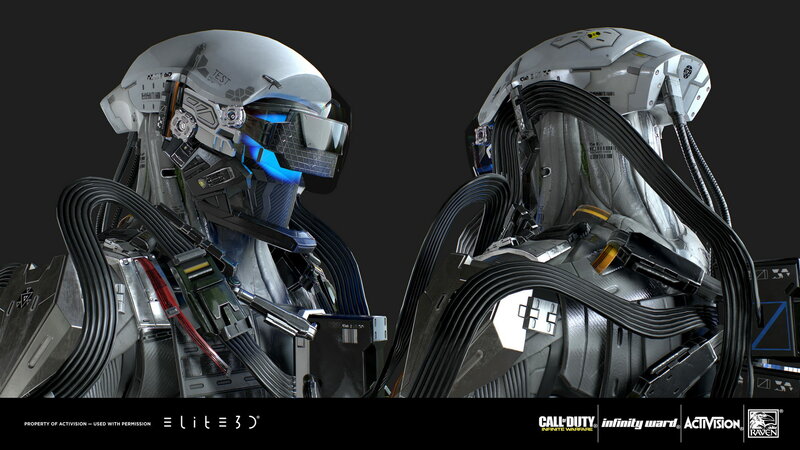 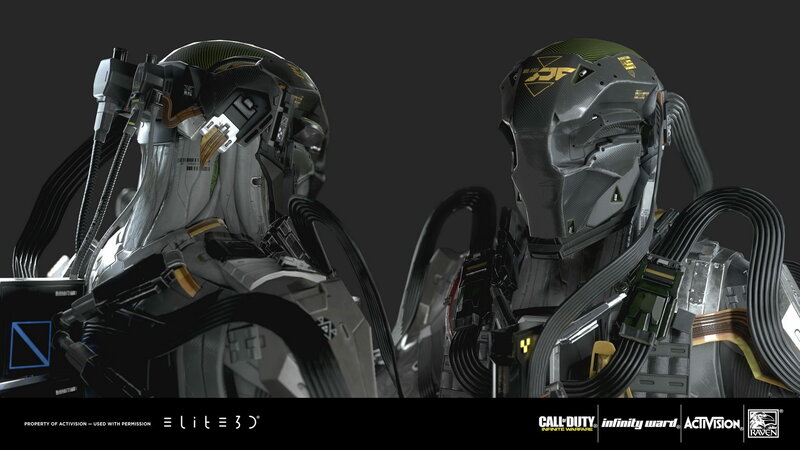 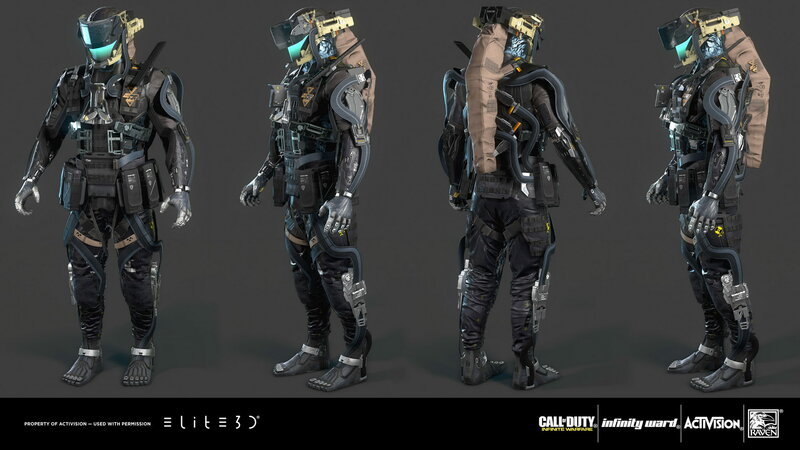 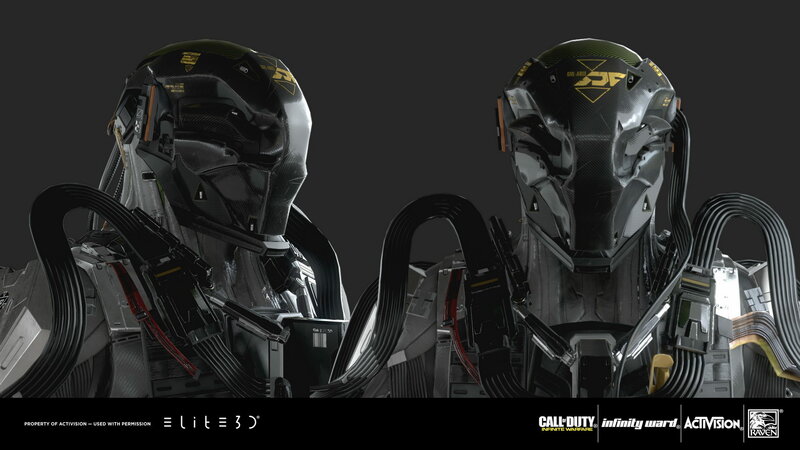 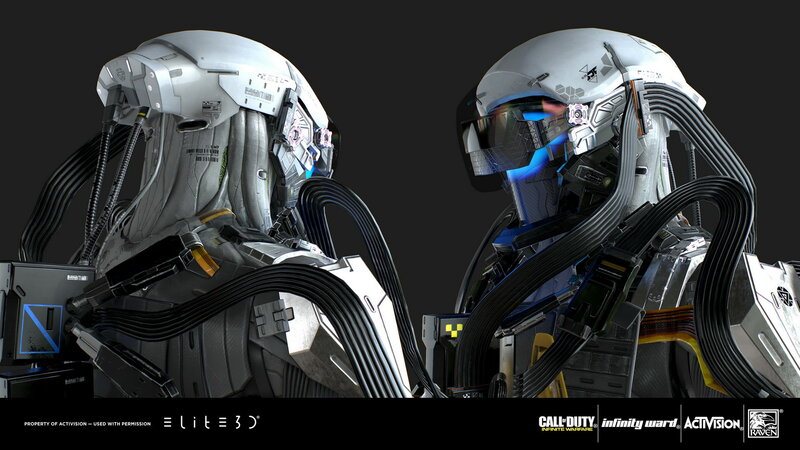 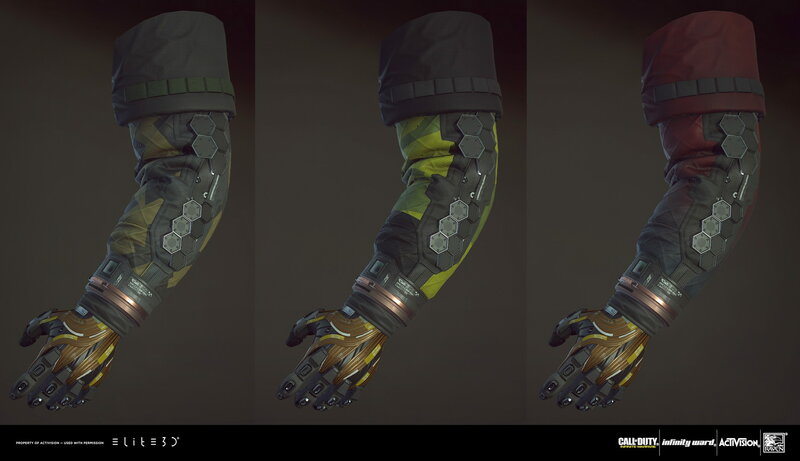 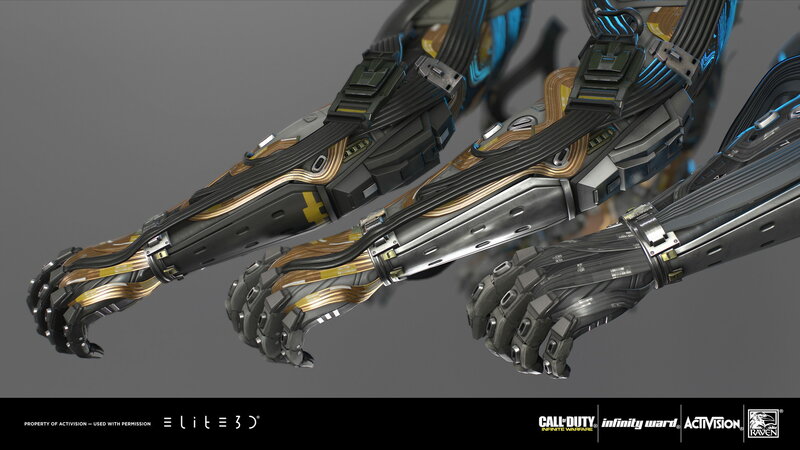 elite3d created the main and the different skin variations for this in-game playable character.